Christ the Redeemer, Portuguese Cristo Redentor, colossal statue of Jesus Christ at the summit of Mount Corcovado, Rio de Janeiro, southeastern Brazil. It was completed in 1931 and stands 98 feet (30 metres) tall, its horizontally outstretched arms spanning 92 feet (28 metres). The statue, made of reinforced concrete clad in a mosaic of thousands of triangular soapstone tiles, sits on a square stone pedestal base about 26 feet (8 metres) high, which itself is situated on a deck atop the mountain’s summit. The statue is the largest Art Deco-style sculpture in the world and is one of Rio de Janeiro’s most recognizable landmarks. 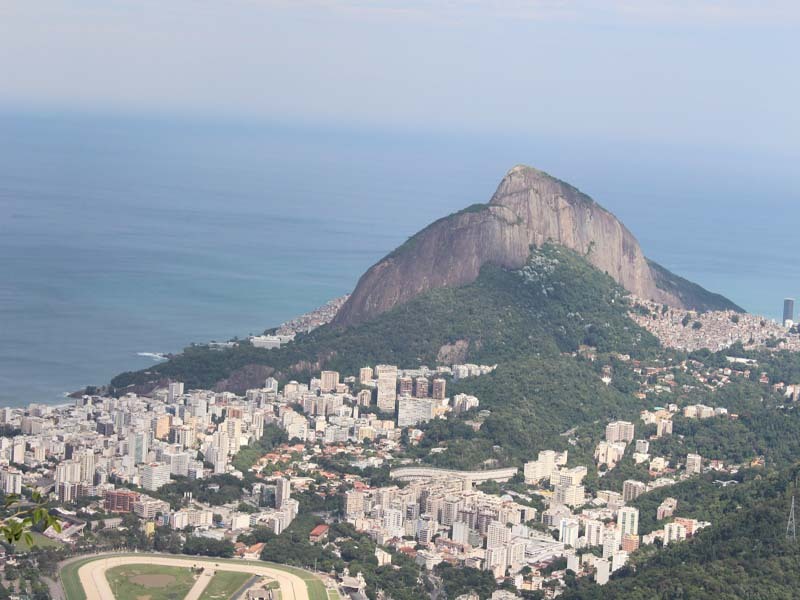 In the 1850s the Vincentian priest Pedro Maria Boss suggested placing a Christian monument on Mount Corcovado to honour Isabel, princess regent of Brazil and the daughter of Emperor Pedro II, although the project was never approved. 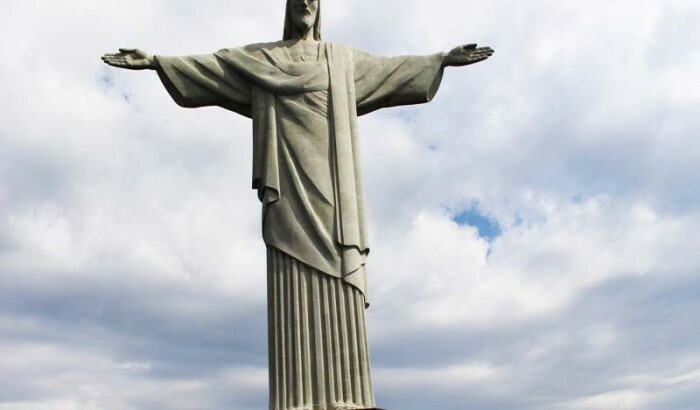 In 1921 the Roman Catholic archdiocese of Rio de Janeiro proposed that a statue of Christ be built on the 2,310-foot (704-metre) summit, which, because of its commanding height, would make it visible from anywhere in Rio. Citizens petitioned Pres. 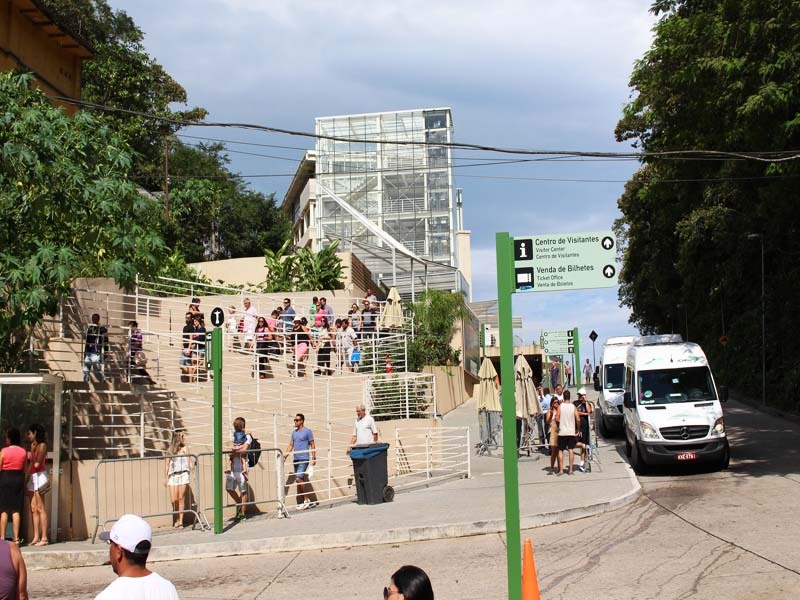 Epitácio Pessoa to allow the construction of the statue on Mount Corcovado. After its completion, the statue was dedicated on October 12, 1931. Over the years it has undergone periodic repairs and renovations, including a thorough cleaning in 1980, in preparation for the visit of Pope John Paul II to Brazil that year, and a major project in 2010, when the surface was repaired and refurbished. Escalators and panoramic elevators were added beginning in 2002; previously, in order to reach the statue itself, tourists climbed more than 200 steps as the last stage of the trip. In 2006, to mark the statue’s 75th anniversary, a chapel at its base was consecrated to Our Lady of Aparecida, the patron saint of Brazil. 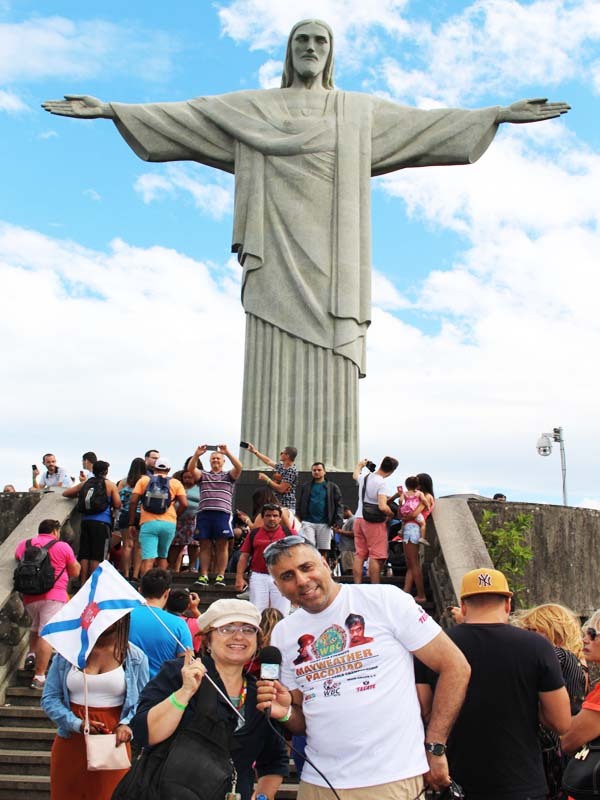 See more of Christ the Redeemer (Cristo Redentor) 7th wonder of the World in Rio de Janeiro Brazil-2017 in our World Liberty TV Travel and Tourism Channel by clicking here.